Obviously, most of these need no description. The big cats are from photographs I took at Marwell Zoo. The other cats and kittens are our own cats, and kittens which were bred by me. Some of the images are quite small as they were taken with my first digital camera some twelve years ago. 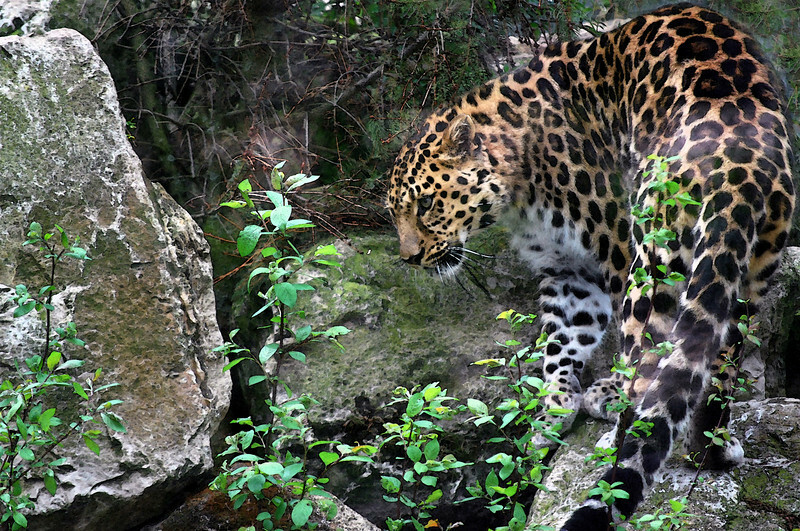 Amur Leopard at Marwell Zoo.